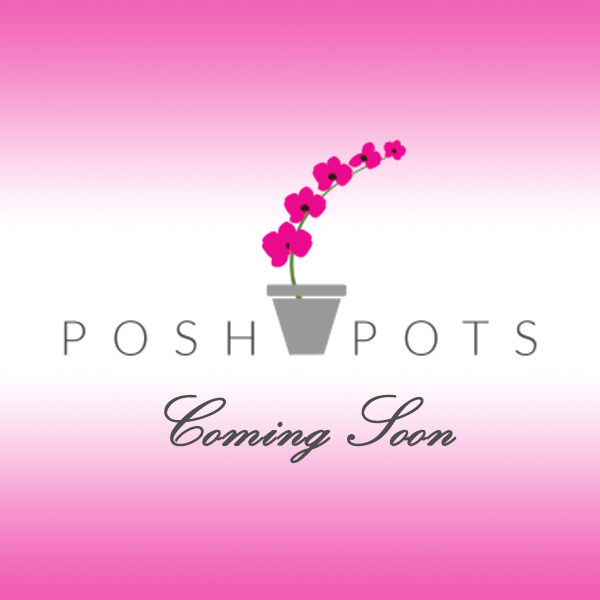 PoshPots.co.uk was launched in 2005 with the vision of creating lovely indoor and outdoor planted pot creations for your home and garden. 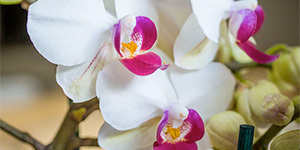 We pride ourselves in providing a friendly and personal service with attention to detail. Our plant pots are unique and stylish in both contemporary and traditional styles to suit all tastes.